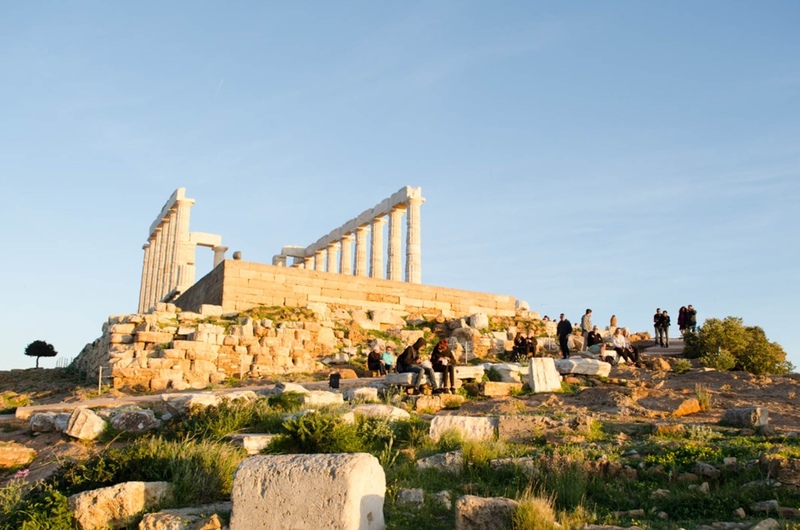 There are plenty of iconic attractions that draw visitors to Athens, from climbing up to the ancient Acropolis to watching the sun set over the Temple of Poseidon. For those who have been there and done that, check out our list of 10 awesome things to do in Athens in September. There is no better time of year to visit Athens then in September. 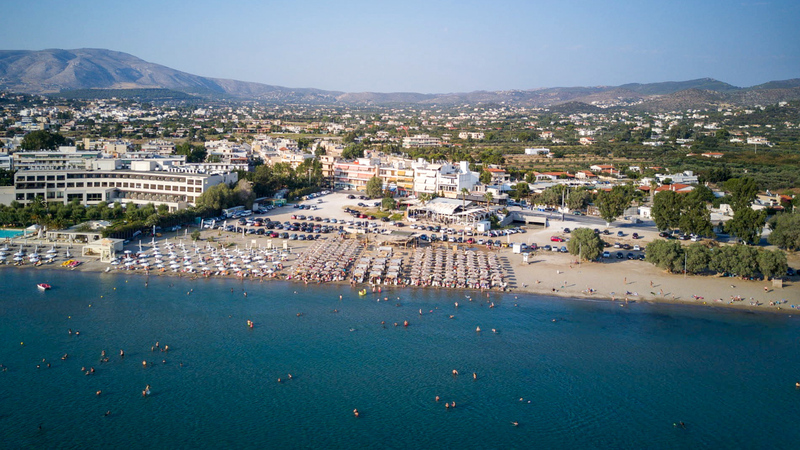 The sun-soaked beaches of the Athenian Riviera are just as beautiful as in the summer, the rooftop bars are bustling with life and numerous open-air events are happening around town. From music to cocktails, shopping and island hopping, here are some awesome things to do. 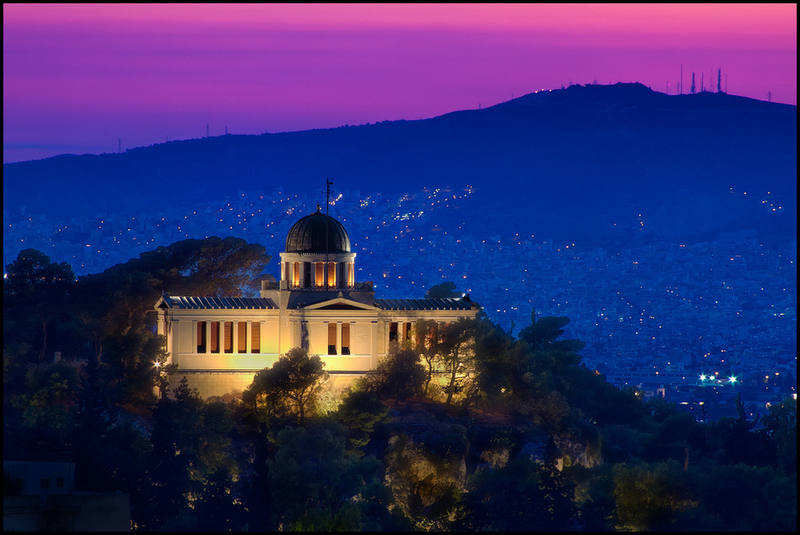 Throughout the month of September, the visitors center of the National Observatory of Athens will hold evening tours both in English and Greek where guests can discover the Athenian sky from a 8 meter dome of the Doridis telescope. This historic telescope was built by the French company P.F. Gautier in 1902 and restored in 2014 thanks to a donation made by the telecommunications company OTE-Cosmote. 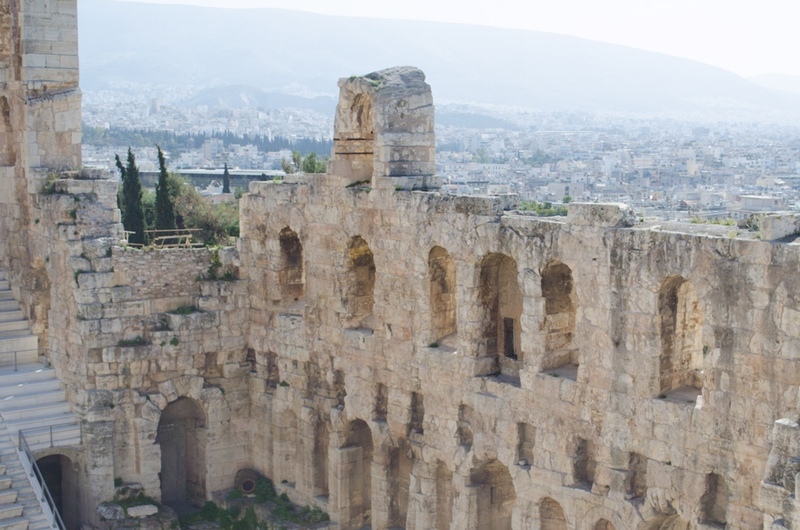 Enjoy a series of musical and theatrical events throughout the month of September at the Odeon of Herodes Atticus, beneath the Acropolis. Some of the events not to be missed: 40-year anniversary tribute to Maria Callas (14th September), a classic rock performed by the Philharmonic Orchestra of Prague together with the Athens State Orchestra (21-22 Septembe), a legendary play AMYNTAS by George Mormoris which was originally written by Torquato Tasso (26 September), and the Bolshoi Theatre’s event which celebrates Mikhail Lavrovsky (19 – 20th September), just to name a few. 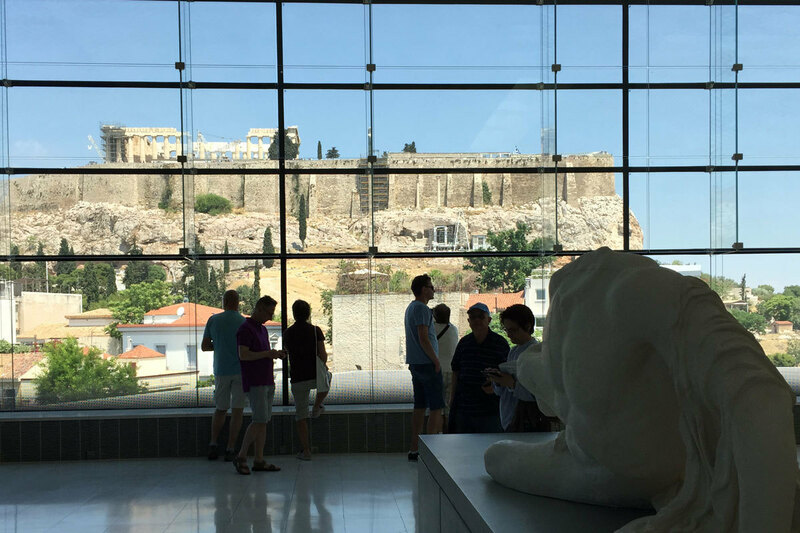 A series of events will take place at the Acropolis Museum until 29th of September offering visitors an enhanced experience including complimentary guided tours held every Friday evening at 6:00 pm (in English). Join an archaeologist on the guided tours and learn fascinating insights about the museum’s exhibits. Athens is well known for its plethora of rooftop restaurants and bars offering some of the city’s best views of the Acropolis. 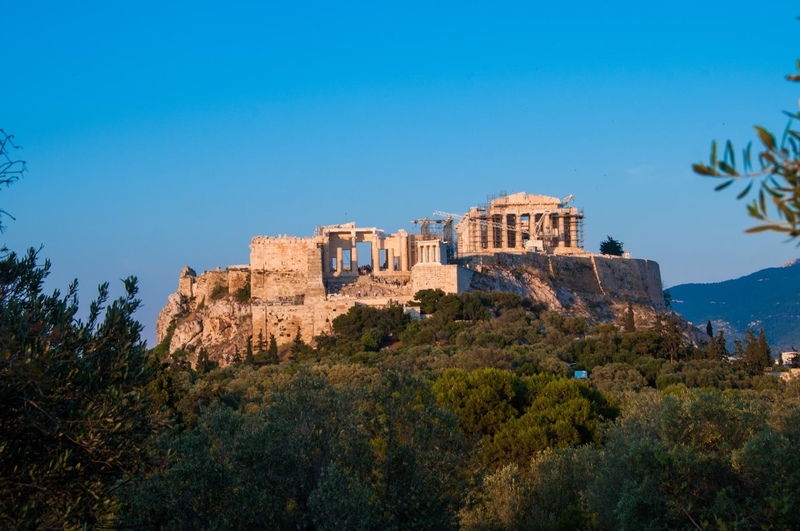 One of these hot-spots is located on the rooftop of our very own Herodion Hotel. 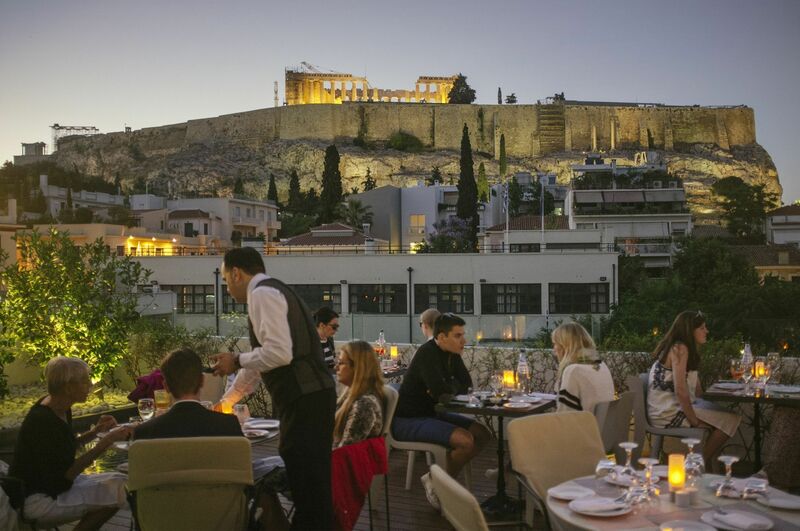 POINT a offers an eclectic menu, delicious cocktails and stunning views of both Acropolis and the Acropolis Museum. 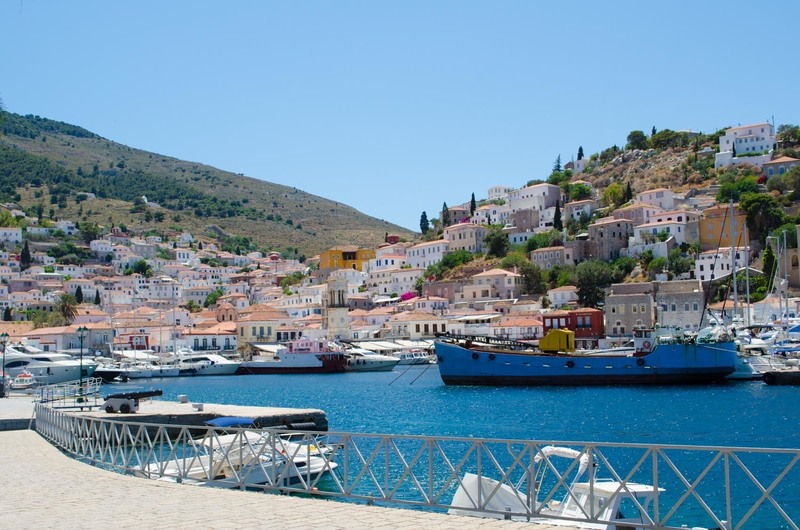 Did you know that you can visit three Greek islands in one day? 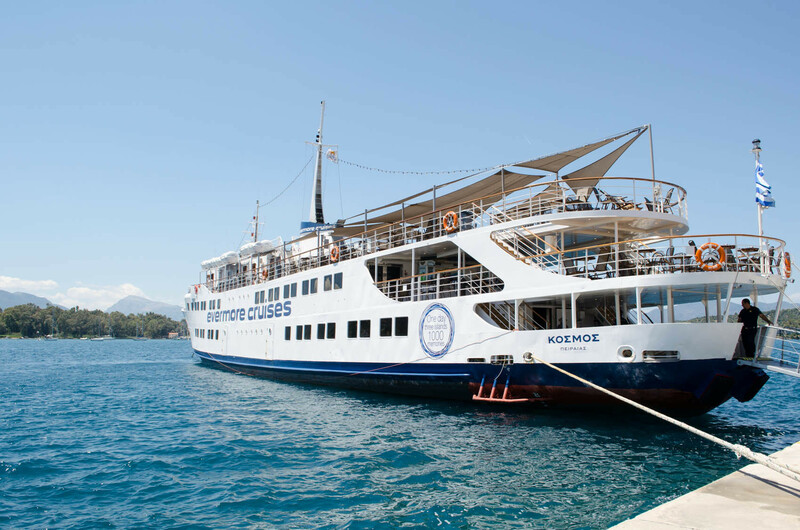 Join Evermore Cruises for a unique experience and visit the islands of Hydra, Poros and Aegina. The vessel departs around 8 am and returns to Athens in the evening. Not only will you witness the traditional Greek island life by joining guided tours to explore the hidden treasures of each island, but you will also get a taste of Greek live entertainment on board the vessel. If you drive out and beyond the Athens City center, you will come across a magnificent coastline which is known as the Athenian Riviera. Lined with resorts and beaches it is an ideal choice for beach lovers who wish to escape the heat and spent a fabulous day soaking in the sun’s rays. 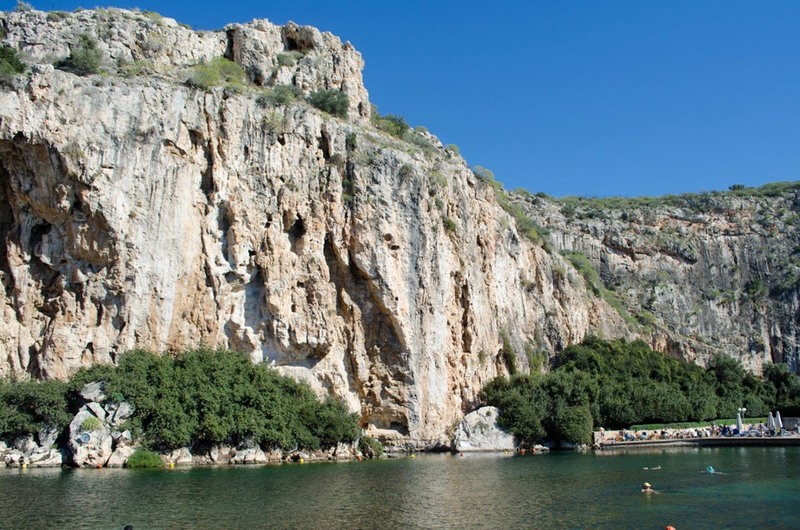 One of the hidden treasures of the Athenian Riviera is Vouliagmeni Lake. This rare geological phenomenon is situated on an idyllic landscape and is included in Greece’s national NATURA 2000 network. On the edge of the rocks there is a labyrinth of an underwater cave and where it ends remains a mystery. Fourteen tunnels make up the cave, and there is one which stretches 800 meters in length and is the longest in the world. Greece is where the god of wine, Dionysos, was born! That may be one reason our country is the oldest winemaking region in the world and boasts quality wines. 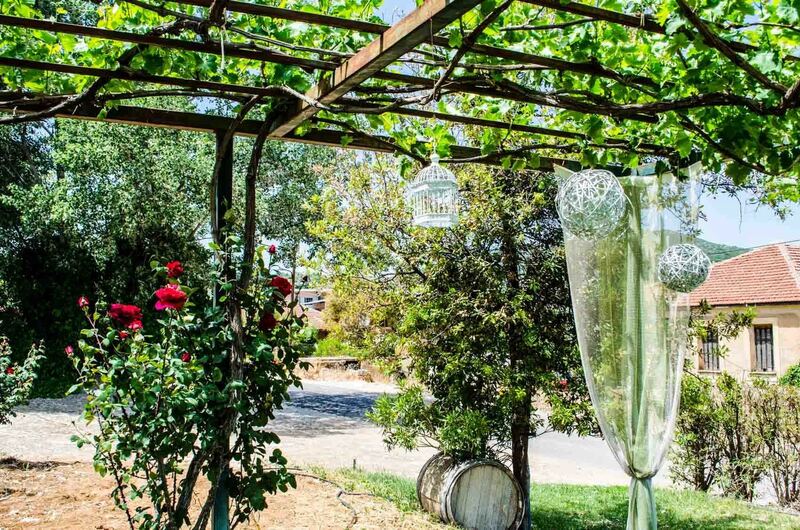 Wine lovers can spend the day discovering the wines produced with skill at small- and medium-sized Greek vineyards. Over the years, the Greek wine industry has undergone major transformations and the modern winemaking technology has resulted in the production of exceptional labels which have gained world-class recognition. 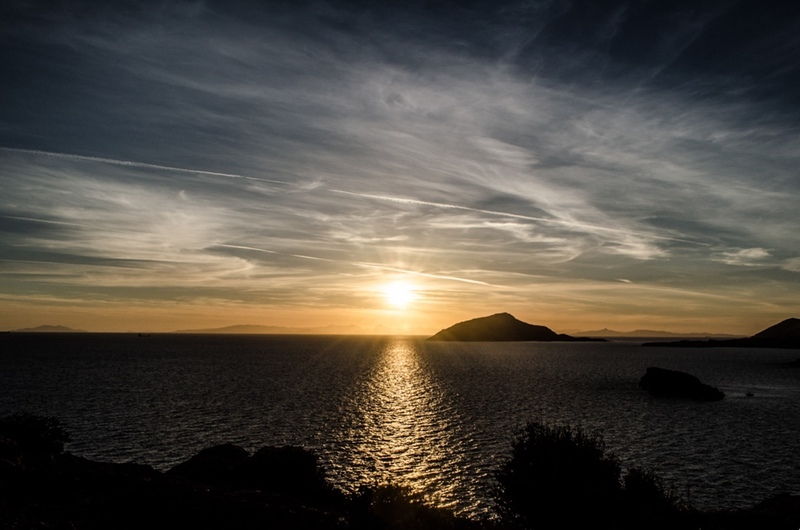 One of the most breathtaking experiences is taking a scenic coastal drive towards the Cape Sounio, situated on the southernmost tip of the Attica region. The sunset at the Temple of Poseidon has been voted as one of the most impressive and unique sights. 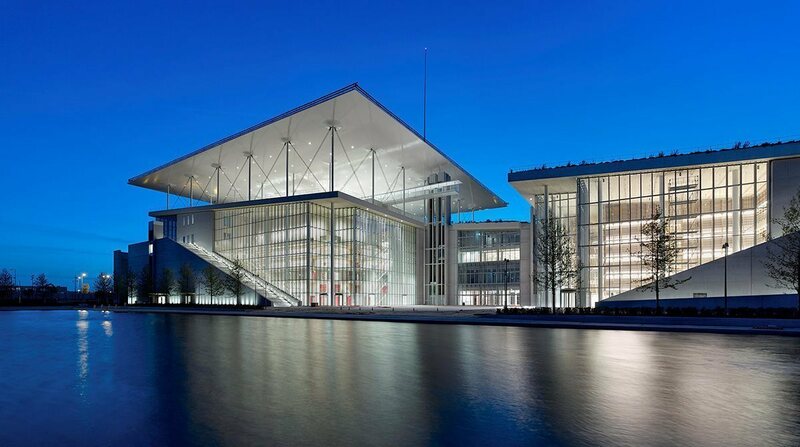 This state-of-the-art addition to the Athenian society boasts a fantastic selection of educational and cultural events for both adults and children such as kayaking and sailing the canal, biking, yoga, computer courses, musical events and much more. We recommend that you visit its expansive public park, art gallery and the visitor’s center. If you do find yourselves in Athens this September, we hope that our guide to the 10 Awesome Things to Do in Athens will inspire you to get out and about. Do you have any places to recommend? Let us know in the comments below!